With the experience from the last year, this year also Akura successfully conducted Flood Relief Project in under 3 stages. 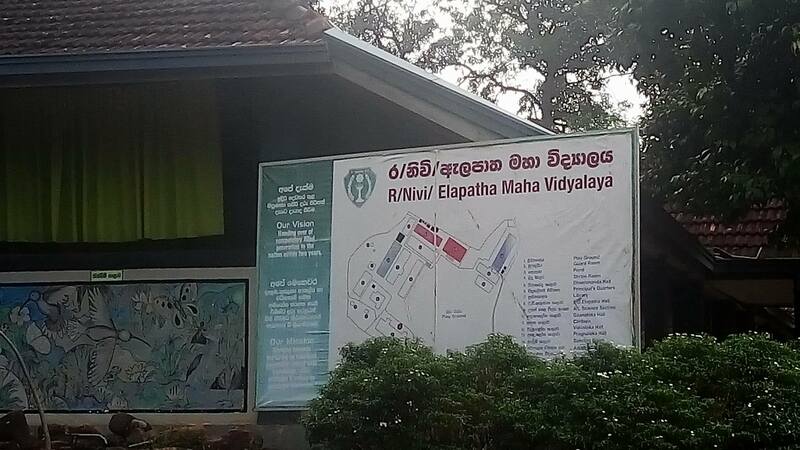 During the first phase we provided 137 school uniforms and other needs for the needy students in Elapatha Maha Vidyalaya in Niwithigala, Ratnapura District. 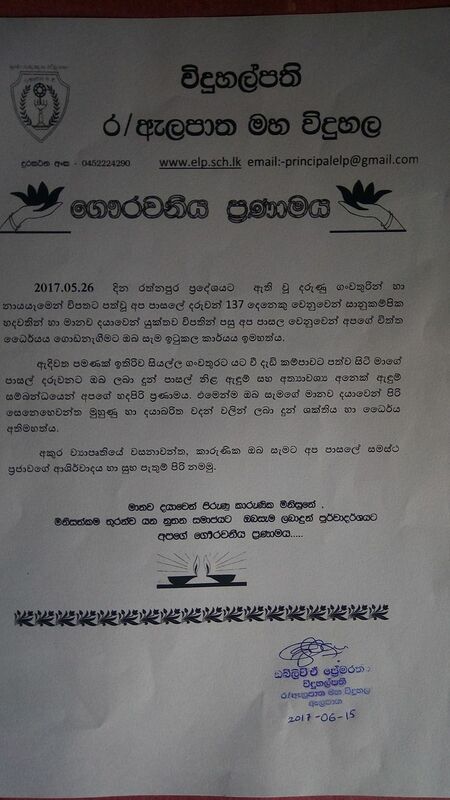 The uniforms and other needs were bought from CIB Ratnapura and other branches. 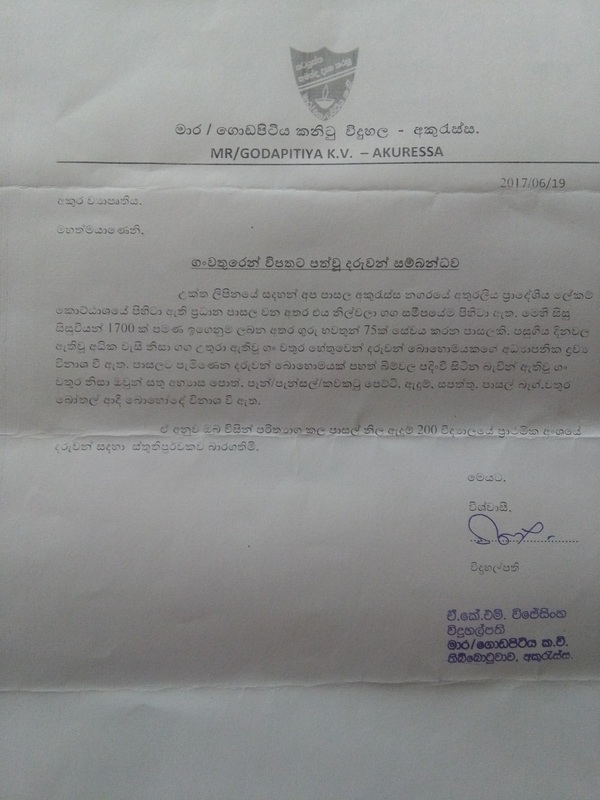 It was a bit of a challenge to fulfill the required number of uniforms from CIB Ratnapura branch and the inability to find a similar uniform (as school girls uniforms differ from a school to another) from other shops. We at Akura are thankful to the active contributors of this projetc, Ms. Jayani Sulochana Thotawaththa, Ms. Asantha Athauda, a teacher of Elapatha Maha Vidyalaya, Mr. Ransith Perera, Mr. Duminda Vidanagama and Mr. Lakshman Thilakarathne representing Akura. 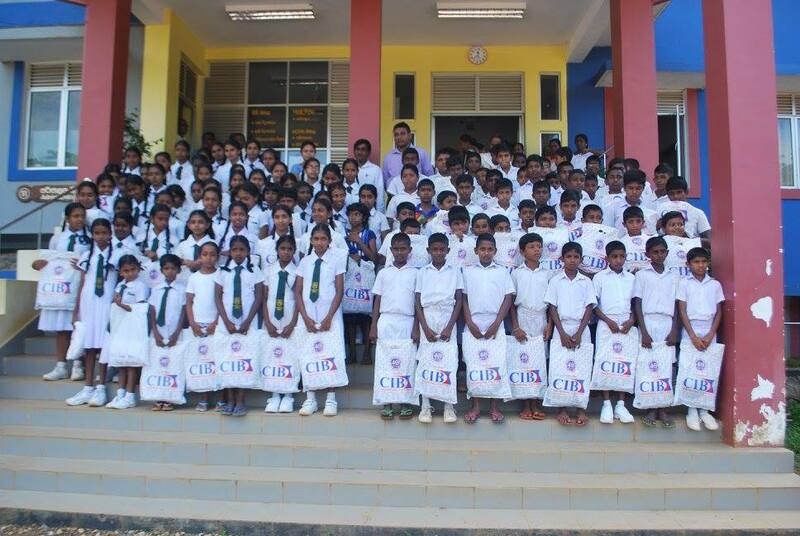 Special thank goes to the staff of CIB Ratnapura branch who packed the uniforms for each and every student and transported to the schools by themselves. The financial cost of this project is Rs. 172,218.00 and it is notable that no ceremony was organized to distribute the uniforms among the students, instead the uniforms were distributed among the students by the Principal, Mr. Ransith Perera and Ms. Asantha Athawuda of Elapatha Maha Vidyalaya. Akura donated 200 school uniforms for the primary students of Akuressa Godapitiya K.V children on 19th June 2017. Mr. Laxman Thilakarathne actively contributed to the project on behalf of Akura in terms of coordination, transportation of uniforms from Colombo to Akuressa and distributing them among the students. 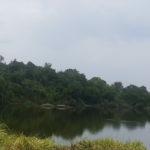 The financial cost of the project is Rs. 183,559.00. 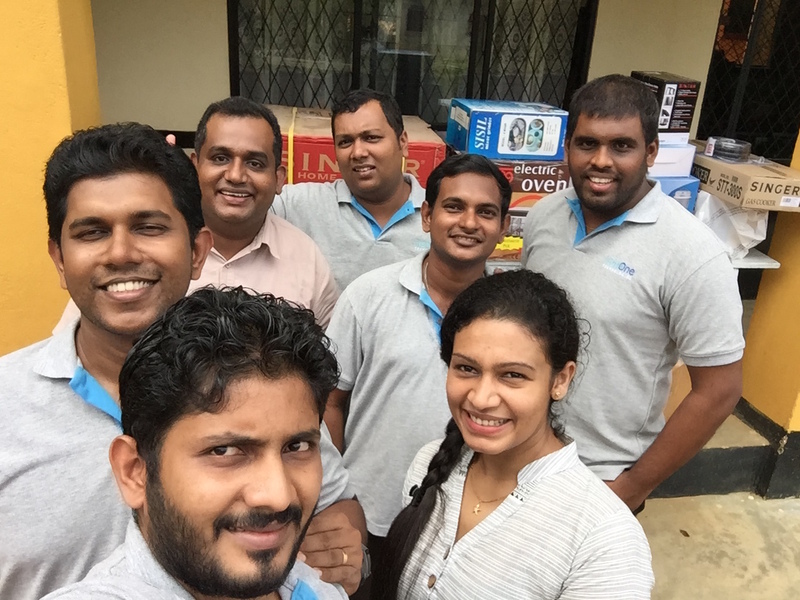 With the collaboration of IronOne Technologies, a software company in Sri Lanka, Akura was able to help Dudley Senanayake School in Pitabeddara, Matara District, of Southern Province, Sri Lanka. 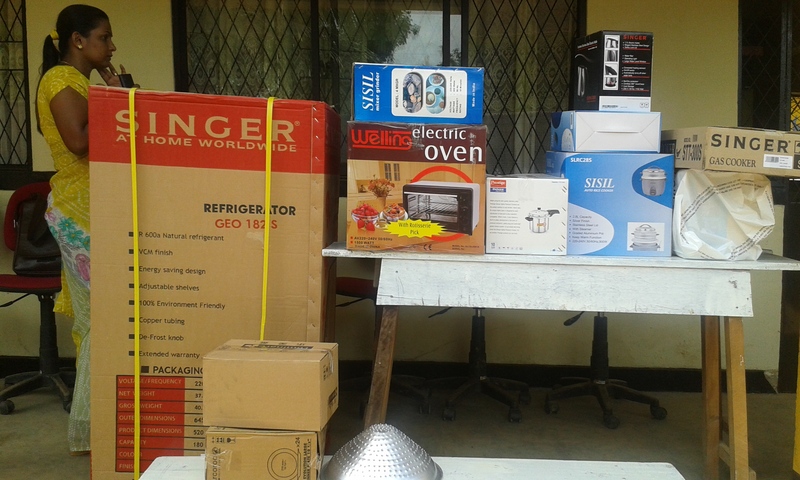 All the equipment in the home science lab of Dudley Senanayake School was completely destroyed due to the floods and Akura with the friends in IronOne Technologies donated them with required equipment worth around Rs. 150,000.00 on 28th July, 2017. 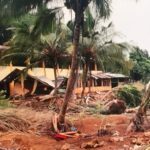 Dudly Senanayake School has been identified to have the best performance consecutively in home science subject and it is a pleasure to all of us to have the opportunity to help them recover as soon as possible. 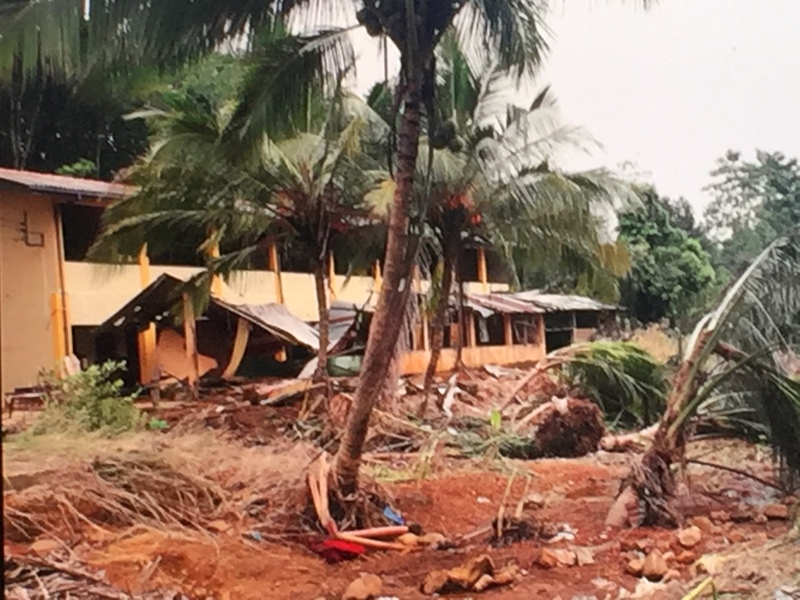 Ms. Deepani Jayantha coordinated the project on behalf of Akura.